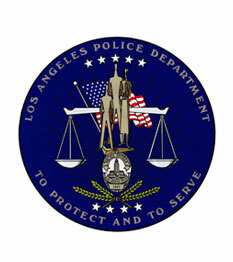 The Los Angeles Police Department supported the successful conduct of the 1st IPSA International Conference held in Los Angeles, California, U.S.A on October 21-22, 2014 with number of participants from different regions. The Abu Dhabi Police Headquarters, Ministry of Interior personnel participated and supported the recent conduct of the 1st IPSA International Conference in Los Angeles, California, U.S.A on October 21-22, 2014. 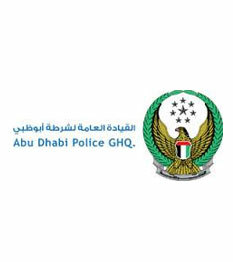 The General Directorate of Abu Dhabi Police in Abu Dhabi Emirate operates with other agencies to achieve a safer society. It seeks to preserve the stability, the reduction of crime and the removal of a sense of fear, as well as contributing to the achievement of justice among the general public. The vision of the Directorate is to become the police force that is more effective in the field responding to the needs of society with the highest level of integrity and training. 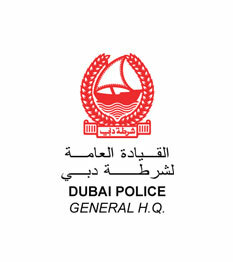 The values of the General Directorate of Abu Dhabi Police are integrity, honesty and respect for human rights. Provide the service fairly and dealing with people reasonably, tact and kindness, as well as promoting teamwork and recognizing the contribution of individuals and the group in the achievement and reward their owners. The Dubai Police Headquarters, Ministry of Interior personnel participated and supported the recent conduct of the 1st IPSA International Conference in Los Angeles, California. U.S.A on October 21-22, 2014. The Sharjah Police Headquarters personnel participated and supported the recent conduct of the 1st IPSA International Conference in Los Angeles, California. U.S.A on October 21-22, 2014. 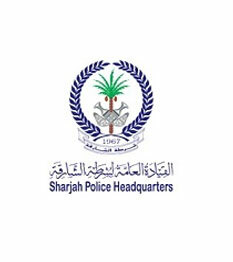 The Sharjah Police vision to be the UAE as one of the most secure and safest country in the world. The mission to work effectively and efficientlytowards the quality of life in the UAE community by providing security, traffic, reform, and residency services and ensuring safety of lives and property.